Timetable change at Lodz Kaliska on 19.09.2013. Photo BTWT. At midnight on Saturday 14 December, a new railway timetable was introduced. PKP IC are to run fewer trains than last year. Inter City will run 326 trains on the national railway network (355 – 2012/3) and 40 international trains running across the Polish border (52 – 2012/3). PKP PLK, the company responsible for Poland’s railway infrastructure, will take overall responsibility for the quality of information provided to passengers at all of Poland’s railway stations with the exception of the Warsaw main line stations: Warszawa Zachodnia, Warszawa Centralna and Warszawa Wschodnia. There will be standards for the way train services are announced as well as the information that is shown on the various display systems. There will quality inspectors to ensure that the standards are met, service level agreements and fines for those responsible for not achieving them. Information is inconsistent and incomplete. Photo BTWT. It is difficult to avoid the impression that PKP bosses are creating yet another management team to solve a problem that would just melt away after the application of a little customer feedback, analysis and common sense. The problem is not that one station announcer says, The train at platform 3, track 5, is for Lodz Kaliska, calling at Zyradow, Skierniewice and Koluszki, and another says, The train for Lodz Kaliska, calling at Zyradow, Skierniewice and Koluszki, is at platform 3, track 5; the problem is that in both cases the information is incomplete. First of all, it would be helpful – as I hurtle through the station wondering if I have time to reach the platform or would my time be better invested by buying a ticket for the next train – to have the departure time confirmed. 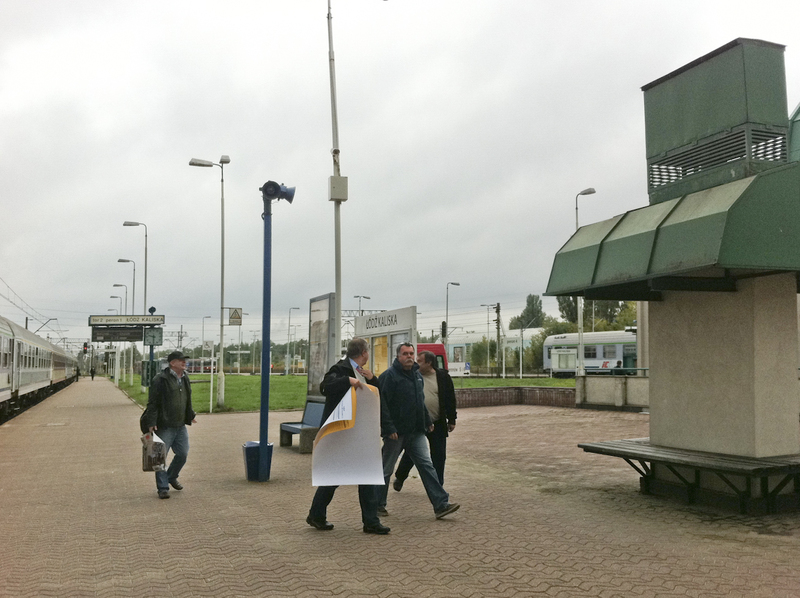 In the UK the station announcer informs us, The train at platform 3 is the 16:16hrs for Lodz Kaliska… . Why not also announce the departure time in Poland? Secondly, the list of calling stations has stations missing. 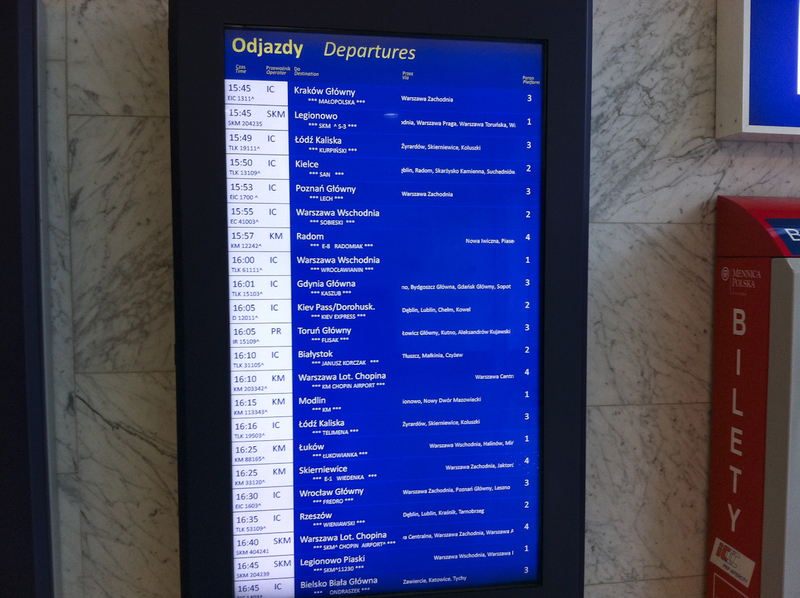 The train also calls at the Lodz main stations: Lodz Widzew and Lodz Chojny, but you will not obtain this information from the printed timetables displayed at Centralna or any of the electronic train departure indicators. Heath warning on the PKP PLK passenger information portal. The printed timetable displayed at stations is a plakat relacyjny which shows the train times and departure details, but not all the calling stations. So if you do not have access to the on-line timetable, or are not Internet-savvy it would seem that PKP wants you to go by bus. Assuming that you have found the right destination, train and platform – all is well until things go wrong. There is then a dearth of information, and station staff and train crew seem to melt into thin air. 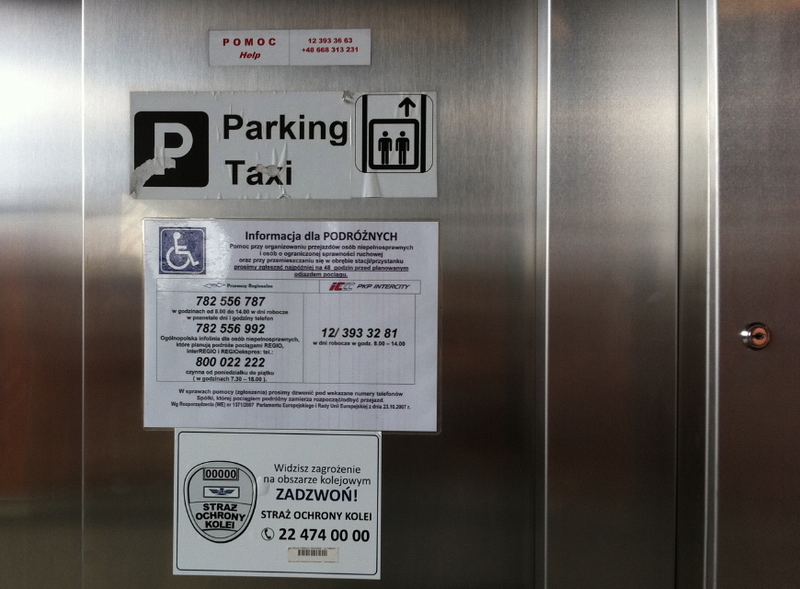 A pertinent tale about the 18:46 from Warszawa Srodmiescie to Piaseczno was recently published on the W-wa Jeziorki blog. I wonder just how many people in PKP Informatyka are working on smart travel information systems? Pyskowice – some good news at last! 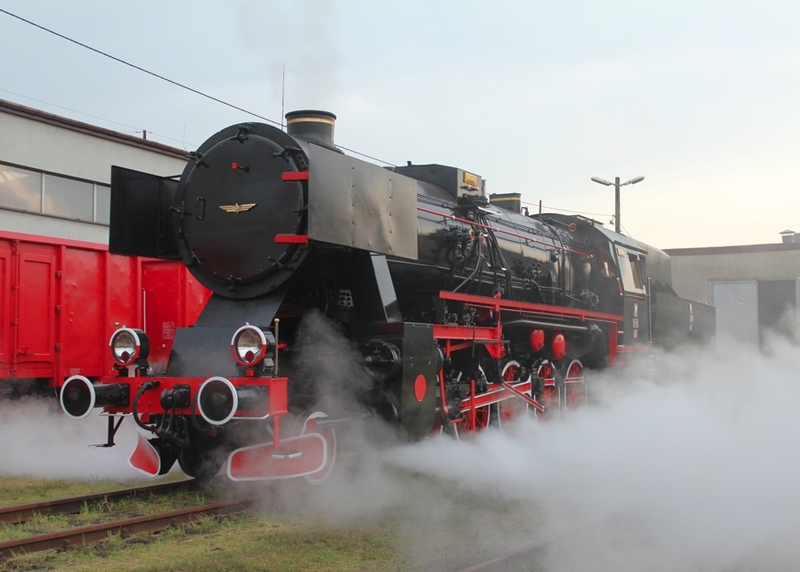 The pride of the fleet, restored Ty42-24 steam test, 18.6.2013. 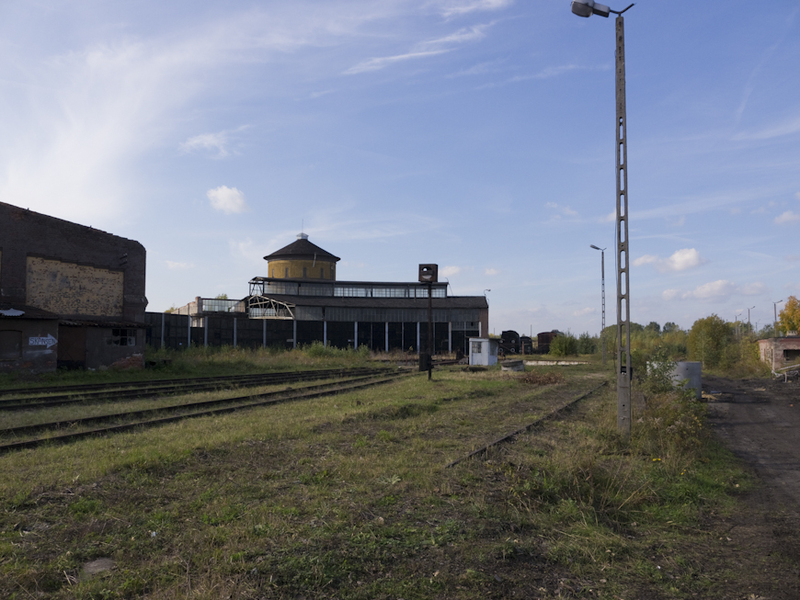 On Monday 9 December the District Court in Katowice threw out the case brought by PKP SA against TOZKiOS, the railway society that is responsible for the Pyskowice railway museum. PKP SA were claiming that the society owed several tens of thousands of zloty in unpaid rent and were seeking a court order requiring the society to pay the back rent – or have its assets seized – and forcing TOZKiOS to quit the site. The court found that the society had a perfectly valid agreement with infrastructure company PKP PLK and that it had kept its rental payments up to date. Of course, the court order does not provide TOZKiOS what the society most needs – security of tenure and access to the old roundhouse area of the site, but it does buy time. It is to be hoped that it may be possible to persuade both parties that the way forward is the path of conciliation and not litigation and that through constructive dialogue a solution can be found that represents a ‘win-win’ for both sides. 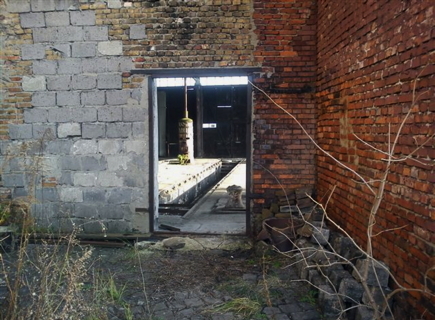 Waiting for some TLC, the Pyskowice engine shed. Photo BTWT. For many years TOZKiOS has been prevented from accessing the old roundhouse site. Without an effective guardian, the engine shed has been deteriorating fast. Several years ago accumulated snow led to a roof collapse. Smashed down and stolen door. Photo TOZKiOS. TOZKiOS have tried to keep the old shed area secure, but a week ago scrap thieves smashed down an old door and are now helping themselves to the metal contents inside the shed. New broom, Remigiusz Paszkiewicz. Photo European Economic Congress. Remigiusz Paszkiewicz was appointed today Chairman of the Board of PKP PLK, the PKP subsidiary responsible for Poland’s railway infrastructure in place of Zbigniew Szafranski. Remigiusz Paszkiewicz’s previous appointment was Chairman and Chief Executive Officer of petrochemical giant Grupa Orlen’s chemical subsidiary Anwil. He graduated from the Environmental Engineering Faculty at Warsaw Polytechnic and from the Polish National School of Public Administration. Since 1994 he worked in the Projects Office (today ORLEN Projekt) in Petrochemia Płock S.A. 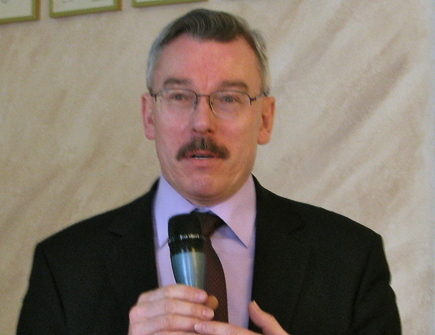 In the years 1996-2001 he was employed in the Ministry of Finance and then, till 2007, in Narodowy Bank Polski, the National Polish National Bank. 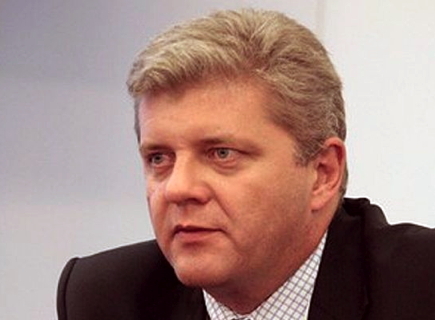 He came back to PKN ORLEN in 2007 and was Deputy Director in the Capital Group Office. Then, he was Director of the Office for Unipetrol Affairs and Acting President of the Board in Inowrocławskie Kopalnie Soli SOLINO SA. On 1st January 2009 he has became a Member of the Board of ANWIL S.A. On 29th June 2010 he was appointed acting Chairman and on 1st October 2010 Chairman and Chief Executive Officer. 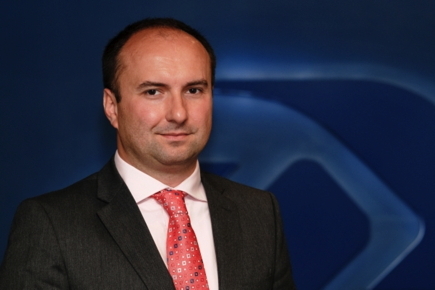 Yesterday, Jacek Kałlur, formerly HR Director of TPSA was appointed HR Director of PKP PLK. The position of Director for Investment remains vacant. On his way out, Zbigniew Szafranski. Photo BTWT.